Family fashion essentials. 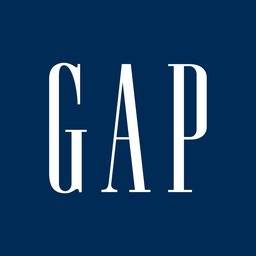 Since 1969, customers have looked to Gap for updated, casual clothing and accessories that help them express their own personal sense of style. Gap carries babies', toddlers', children's, ladies', men's and maternity apparel. Shop Gap, Gap Kids, Baby Gap today at CF Polo Park in Winnipeg.